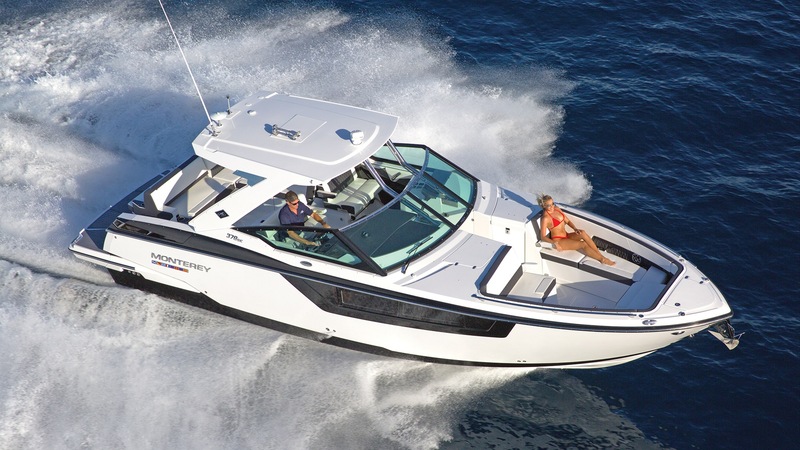 Don Marino Boats has been the official distributor of the Monterey boats brand in Spain since 1994, Galeon Yachts since 2010 and Mercury / Mercruiser technical service for more than 30 years, our technical team knows every inch of our boats. 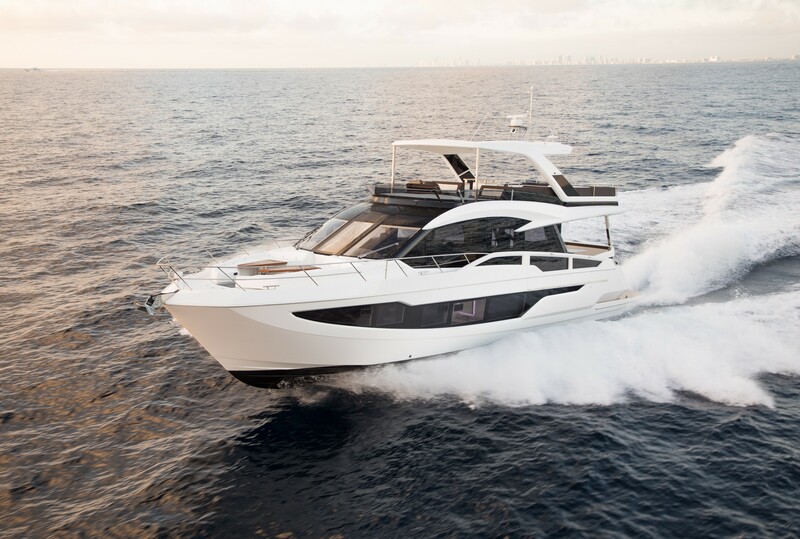 Our commitment to continuous pursuit of perfection, years of experience, processes, level of precision and attention to detail, always ensure a perfect service of your boat so you only have to worry about enjoying it. 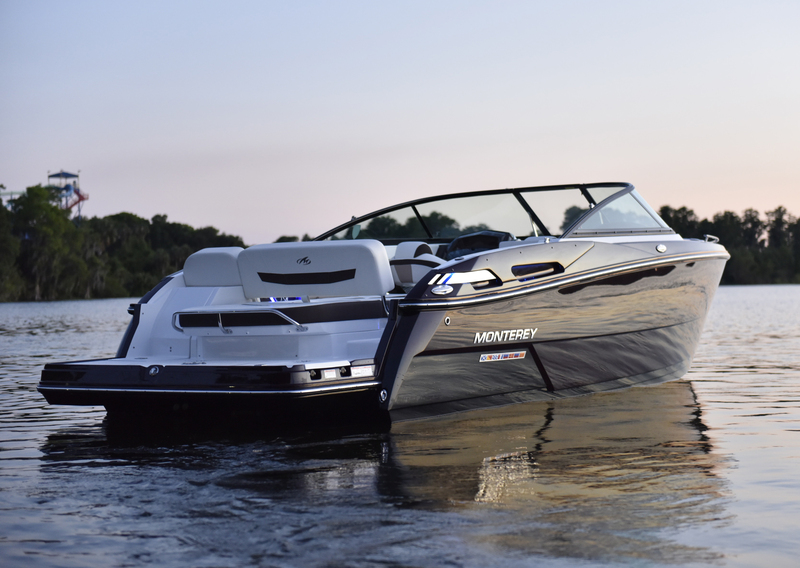 In addition, having the knowledge and tools to service the brand of luxury sports boats with the highest standards, Monterey boats, does not mean that our doors are closed to other brands. At Don Marino Boats we are committed to service and take care of each boat as if it were the best; simply because it is his and we like to see him enjoy. Importers of Monterey Boats, Fibrafort, Galeon Yachts for Spain. 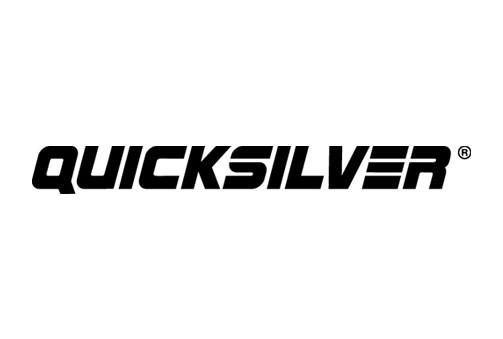 Distributors of Quicksilver and Bayliner in Málaga. 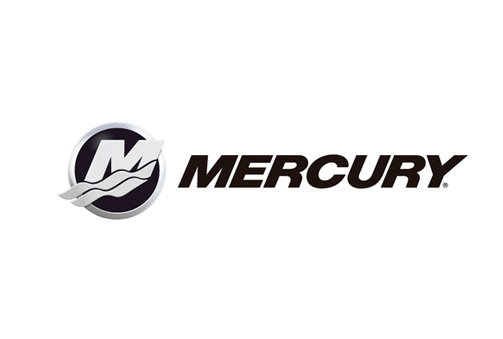 We are the biggest distributor of Monterey boats internationally.